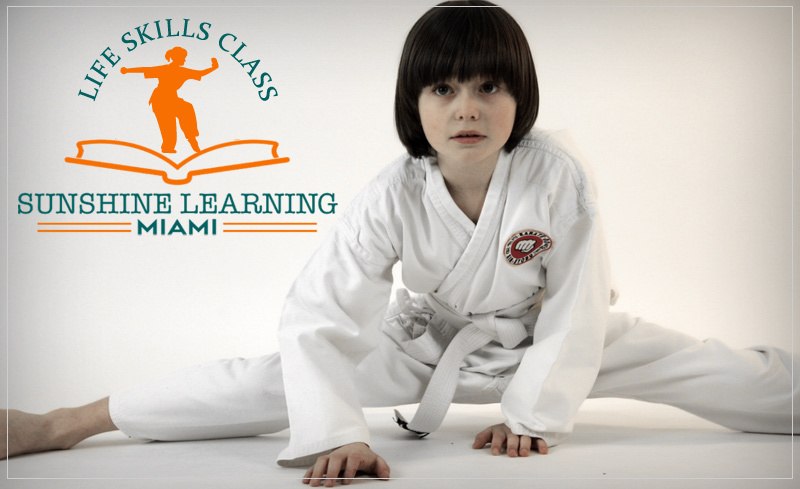 Sunshine Learning Miami Enrichment Program offers a variety of activities for homeschool students or any student interested in acquiring new skills. Please contact us for scheduling and prices – call today (786) 592-2641. 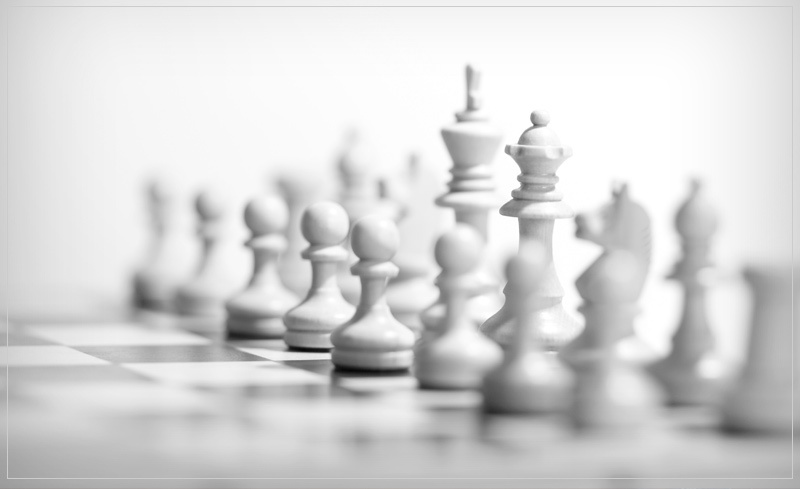 Learn how to play Chess or sharpen your skills with our *Grandmaster Sandro Pozo Vera. Courses for beginners, intermediate and advanced players. Playing Chess helps in your Critical Thinking, Brain Power, Life Skills (Common Sense), Higher Order Thinking (helps in analyzing actions and consequences and visualizing future possibilities) and Learning Discipline. *The title of Grandmaster is awarded to world-class chess players by the sport’s governing body– FIDE. It is the highest title a Chess player can attain and generally held for life. Dance classes for boys and girls coming soon. Share your passion for dance with us. Schedule to be announced. For more information call 786-592-2641. Let’s create masterpieces while having fun at our art studio. 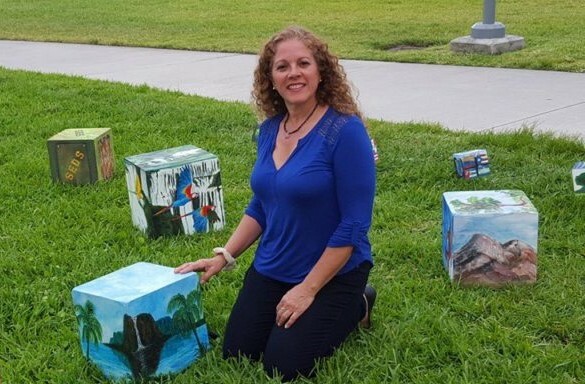 Meet Marianela Noguera, a passionate artist with an extensive background in fine arts, sharing her knowledge and experience with you. 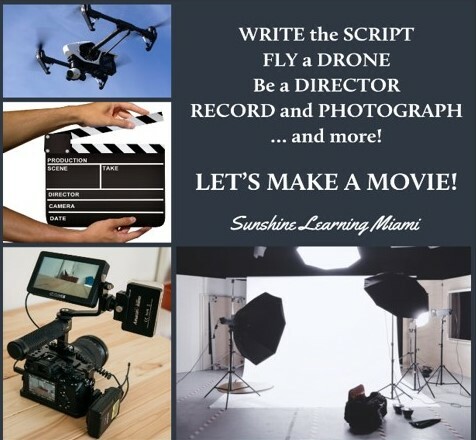 Sunshine Learning Miami is offering a Video Production Course for homeschoolers, with a movie being written, filmed and produced by May 2018. This elective class is provided by a real production company and high-end equipment will be used. Students will learn how to use camera equipment, setup lighting, use a boom mic, do a voice over, acting lessons, etc. A script will be written and directed by the students. 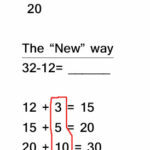 Each student will choose their position to partake in, but all positions will be taught to each student. The class will be held at Sunshine Learning Miami facility for 1 hour every week and offered to students from first grade and up. 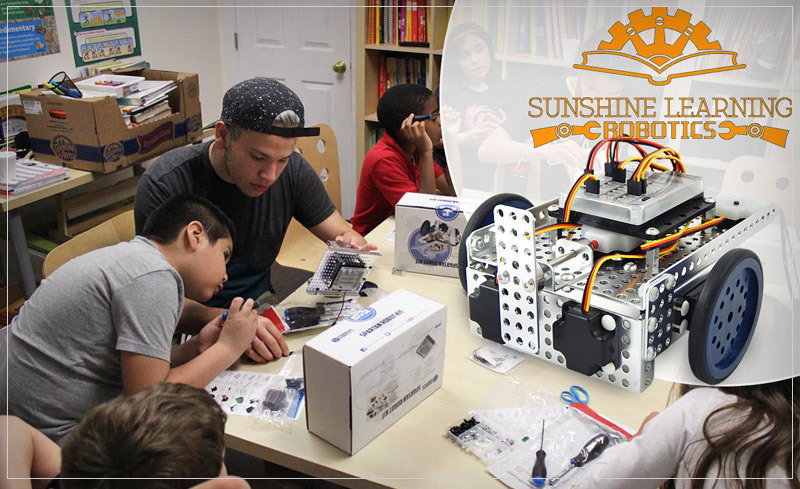 Sunshine Learning Miami in partnership with Modern Robotics are offering Robotic Courses. 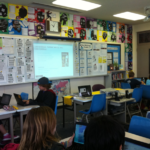 We use Spartan that is a project to get affordable robots into the hands of students and teach programming concepts from day one in middle school through the university level. At the heart of the Spartan is the Core Controller with 26 motor, servo, and sensor ports allowing programs to interact with the robot’s environment. The compact processor is Arduino compatible and has a mature and easy to use programming environment. Coupled with the versatile MATRIX building system, the Spartan can be configured to complete endless challenges. Spartan kits come with everything needed, ready to build and program a very capable and complete robot. With Robotics as a part of our enrichment program, students will have STEM (Science, Technology, Engineering, and Mathematics) to improve competitiveness in science and technology development. * Demonstrate an understanding of topographical and environmental considerations in robotic assembly design. * Create a program to control a robotic system. * Demonstrate an understanding of technologies for communication with and among robotic systems. * Solve problems using critical thinking skills, creativity, and innovation. * Demonstrate an understanding of static and dynamic modeling and simulation concepts related to the design of robotic systems. * Design, build, program, and configure a robot to perform predefined tasks. * Demonstrate an understanding of robotic applications (both stationary and mobile), their environments, and their unique design constraints. * Design, build, program, and configure an autonomous robot to perform predefined tasks suitable for a particular robotic application. * Successfully work as a member of a team. * Plan, organize, and carry out a project plan. * Use tools, materials, and processes in an appropriate and safe manner. Beginners and Intermediate courses available. Sunshine Learning Miami is proud to offer our “Life Skills” class to adults and students during after schools hours starting April 1st. Training is brought to you by “Patriot Guardians LLC”. This is a Florida based Training and Education company created by LOCAL Law Enforcement Officers, and retired US Military Special Operations Personnel. Patriot Guardians mission is to train and educate our American citizens and residents to be well rounded and aware, decent human beings by way of Common Sense to Combat Sense, and from Practical to Tactical. WE WILL MAKE YOU BETTER!